No doubt you’ve seen the commercials where the unsuspecting consumer pulls out his credit card to make a purchase, only to be besieged by a horde of Huns, or Vikings or rampaging Yheti. Marina resort managers often find themselves in the same hapless position, and faced with unique challenges, when it comes to integrating effective risk management strategies with customer service policies and procedures. Operators need to be concerned not only with protecting themselves directly from risk and liability exposures, but also with protecting their customers from each other, while still maintaining a friendly customer service environment. What happens if John Yheti backs his boat into John Viking, or what happens if Yheti’s boat has an electrical fire and destroys Viking’s boat as it burns, or Yheti’s boat cleaner scratches Viking’s boat? Who is responsible, and more importantly who pays, and can they? If you cannot definitively answer those questions then you need to take a close look at your customer service, leasing, and risk management policies and practices, and that starts with one big question, “What’s in your customer files?” When was the last time you did a thorough audit of those files, and do they contain all of the appropriate and current documentation? Over the past ten years I have directed management changes at 12 different marina operations. Some of those transitions involved simple changes in the management team or management practices. Others were more complex, involving complete changes in ownership, management, staff, and in some cases the privatization of municipal and state owned marinas. Most of the old operations had adequate leasing policies and procedures in place, at least in principle, and on the surface they seemed to have everything covered, but after auditing their customer files we discovered some surprising lapses in leasing, risk management, and operating practices. There are two key elements involved in effectively protecting your business, your customers, and your future while maintaining and enhancing your customer service. The first element is a well written Slip Rental Agreement with strong indemnification language, appropriate insurance and vessel document requirements, and clear marina rules and policies. The second element is your leasing and customer service policies and practices, and the consistent implementation of those policies and practices (and I stress the word “consistent”). I characterize the first element as “building your castle and filing the mote”. The second element is “making sure the mote is always full and the gate bridge up”; this is where many marina operations are exposed. 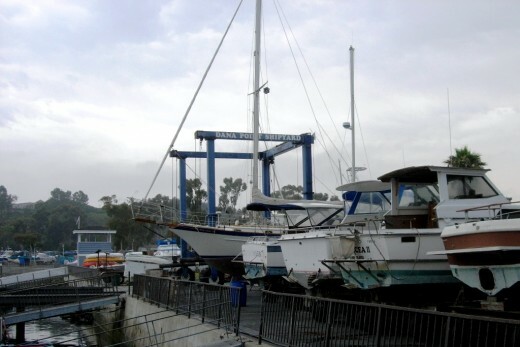 Most marinas today have comprehensive Slip Rental Agreements that have been either designed or reviewed by qualified marine attorneys and insurance professionals, but many do not have effective and efficient slip rental or leasing procedures to ensure that all of the details and requirements are completed, implemented and maintained. The devil is in the details and the implementation, and a checklist of key leasing documents and compliance elements, to ensure that each step is completed, can help ensure that all customer service and risk management elements are addressed when a new customer arrives. 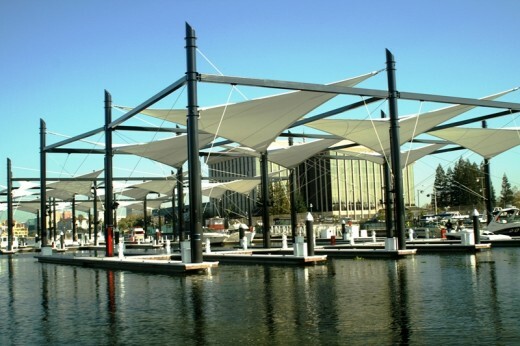 A “check list” will establish a firm procedural foundation for your marina business and risk management practices, and should be maintained in the customer file as part of that documentation, and used in an annual audit process to review all customer files and ensure continued compliance with lease requirements. Many marina slip management programs also have checklist components that can be used to help monitor document and agreement compliance. Every marina has its own unique set of circumstances and situations, and over the years I have developed a checklist that covers the document and compliance elements that I have found are needed to ensure sound leasing and risk management practices. The first item on my check list and the first document we get from every slip holder is a complete and signed Slip Rental Application. This serves as a Credit Application and as a Wait List Application where we have need for one. The one page document provides information on the vessel and the owner that can be used to pre-qualify them based on their credit and moorage history, and to select a slip based on the type and dimensions of the vessel. Second, after an applicant has been approved for move-in, we require that the vessel owner complete a comprehensive Slip Rental Agreement (SRA) that covers maritime and other legal issues, and provides very specific insurance and vessel registration requirements, including owner indemnification clauses covering marina and slip holder liability. 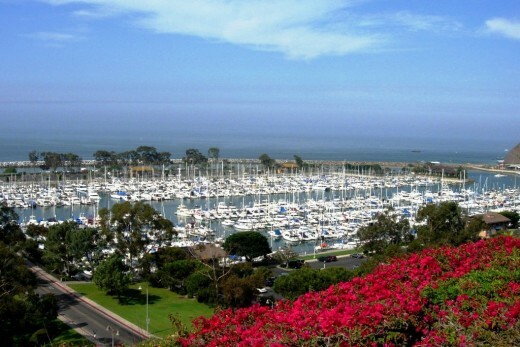 The Agreement also contains a Waiver of Subrogation clause and strong indemnification clauses in favor of the marina. The Marina Rules are included in the SRA as an Addendum and contain very specific environmental and clean marina guidelines and slip holder rules and regulations designed to protect the marina and all slip holders and guests, and enhance the safety and enjoyment of the marina facilities and environment. The next items on the check list relate to specific Slip Rental Agreement terms. The vessel owner is required to provide the marina with a current Certificate of Insurance from a viable insurance company (A- or better) providing marine vessel insurance, hull and machinery coverage and the minimum liability coverage specified in the SRA. This policy must comply with the terms of the SRA insurance requirements, including appropriate “additional insured” endorsements, crew and contractor endorsements, and longshoreman’s and deck hand coverage. 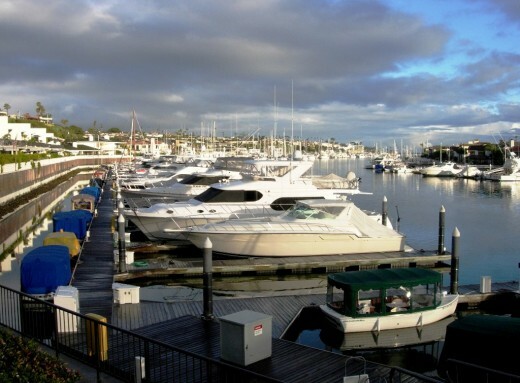 The Marina Rules should also require that any outside contractors and boat service providers working on the vessel in the marina be registered with the marina and provide adequate business, workers comp and liability insurance, or that the vessel owner register and insure them as crew, and take full responsibility for their actions while in the Marina. This is a critical area of coverage often ignored by both vessel owners and marinas even though it is one of the greatest risk exposures to both. The vessel owner is also required to provide the marina with a copy of the vessel’s current DMV or USCG Documentation certificate. Both the insurance certificate and the ownership certificate should accurately and completely reflect the vessel and owner information contained in the SRA. If any of these documents have different names, addresses, or vessel specifications, that’s a red flag that you may have an issue with vessel ownership and liability. Discrepancies could easily invalidate the insurance and indemnity protection you thought were in place. Getting all of these documents and agreements completed and signed by transient boaters can be even more challenging since they typically show up on short notice. But it’s equally if not more important to get the information, certificates, agreements, and ultimately the protection you need, from these boaters and maintain them on file. Finally, there are two other documents that may be included in the leasing process depending on circumstances. If your marina allows live-aboards, then a separate “Live-Aboard Agreement” or “Addendum” to the SRA should be completed by authorized slip holders. When confronted with sticky live-aboard issues over the years, I’ve learned that’s its best to have the SRA restrict this status to those with special written permission, and I recommend that this always be a separate document with expanded rules attached. The other document that may be useful is a Vessel Inspection Form. This is especially useful when there is some doubt about the age or seaworthiness of a vessel, or a vessel's ability to comply with holding tank or other environmental concerns. A vessel inspection should always be completed and documented prior to granting live-aboard status. In some cases it may also make sense to do annual re-inspections to verify continued compliance and seaworthiness of the vessel. What's In Your Customer Files? Accurately completing these documents in the initial leasing process is the key to building that castle and mote, but it’s just the first step as I noted before. Unfortunately for some, until they have a problem, suit, claim, etc (i.e. : are overrun by hordes of legal barbarians), the tendency is to overlook the importance of maintaining complete and up-to-date customer files. One of the marina situations I mentioned before involved an operation that was being managed by a professional management company. The corporate owner of the marina had brought in their own accounting firm each year to audit the operations and record keeping, and the auditors had consistently declared that all of the files and records were complete. The corporate office also regularly sent corporate financial staff to audit files and records and had always received glowing reports. Unfortunately, these expert resources did not really understand what they were looking for or even at. In our audit we found that 98% of the files were either incomplete or significantly inaccurate. There were SRA’s, insurance certificates, and registration certificates that contained conflicting information; unsigned SRA’s; inaccurate and expired registrations; inadequate and expired insurance certificates; different vessels occupying slips; different owners occupying vessels. Literally 98% of the slip holders were in default of their Slip Rental Agreements, and any one of those discrepancies was enough to potentially void the legal and insurance protection the marina thought they had in place. This creates not only a sticky legal situation, but also a very sticky customer service situation. Rules and contract terms that have been ignored and not enforced over years can seem to be somewhat arbitrary and unreasonable to long-time slip holders when they are suddenly resurrected. 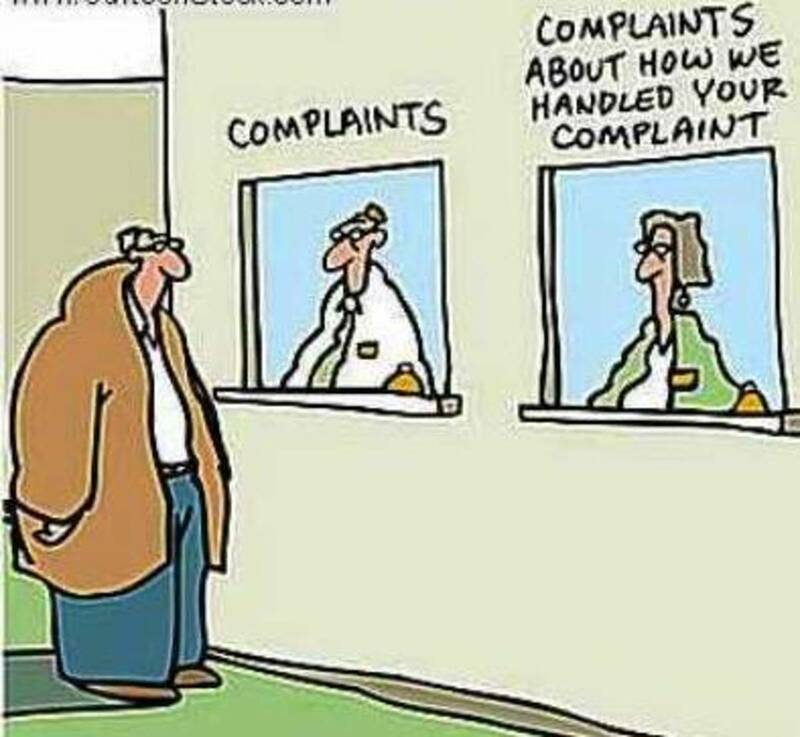 Blaming the lack of compliance on the customer makes for even more strained relations, especially after years of inconsistent follow up and enforcement by management. Maintaining good customer relations while rebuilding these deficient customer files can cost tens of thousands of dollars and literally take years. And suddenly recognizing the increased liability exposure in the process can take a lot of enjoyment out of the business. In some cases insurance companies may even refuse to renew coverage because of the poor management practices. The first step in avoiding this situation is good leasing and customer service procedures. Then you need to make sure that your staff understands the importance of good records and complete and accurate customer files. Dock management software or a comparable spreadsheet program can help monitor expiration dates of insurance and vessel registration, and compliance with required endorsements and terms. Your staff also needs to know what to look for when new or renewed certificates are received. Has the owner’s information changed? Has the vessel information or description changed? Are the insurance limits, terms and endorsements different? Any changes in the information may indicate that you need to contact the slip holder to get updated information and /or a new Slip Rental Agreement. Keep Em' Smiling.... Empty Slips Do Not A Marina Make! Make sure that your staff follows through when new information is received. I’ve seen situations where the information in the slip management or accounting program had been updated, but the documents in the customer file were not current. Sometimes a customer will just call with new information, which a well-meaning employee will take and enter in the data system. But quite often what appears to be a simple change may in fact call for a new Slip Rental Agreement, or updated insurance or registration documents. 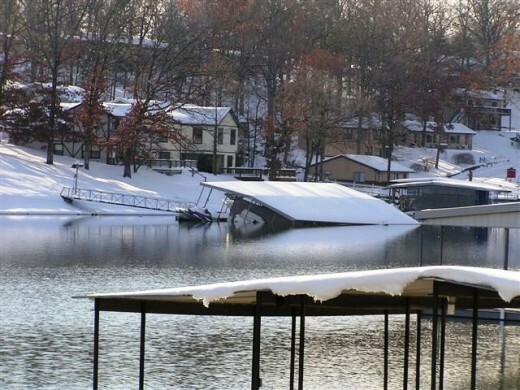 When the 35 foot boat in your slip sinks and the vessel insurance (certificate on file) is for a 30 foot vessel, the insurance carrier may very well not pay to salvage that vessel and your marina will get stuck with the liability and the cost. Develop a systematic program to audit your files and monitor your slip occupancy, and make sure that communication between the dock and the office is complete. You’ll maintain better customer relations and better risk management. If you discover that you haven’t been handling this process as well as you should, then you need to pick up the pieces as quickly as possible. You’ll sleep better, your operations will run smoother, and the rampaging legal barbarians will be kept well outside your castle walls.